We all like to get and give pretty things and there is no reason not to have pretty every day things in your house as well. It is one of the simple things you can do to help make your house a home. These pretty little things don’t have to be fancy at all. A cute soap pump, a great spice container, glass bottles of milk or soda in your fridge. for items I like to give, get and buy. 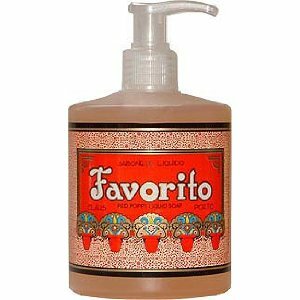 The most delicious smelling soap around and it looks great on a counter! 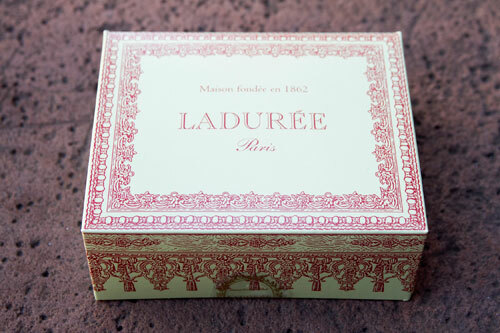 Gorgeous Packaging and even more gorgeous looking delights are inside. 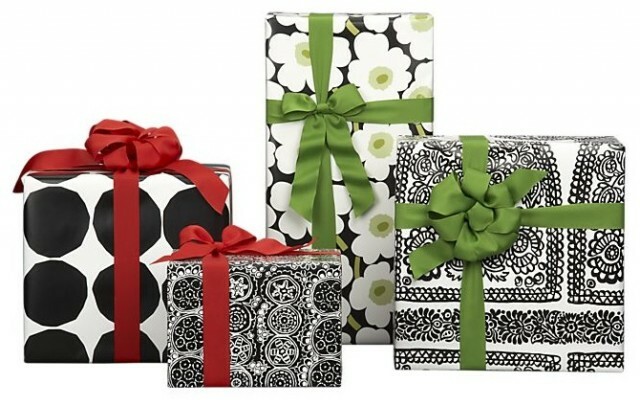 If you are an Angelino you can go to Bottega Louie for a hostess gift or party favor. Perfect for baby or bridal shower and your Easter Brunch Table. 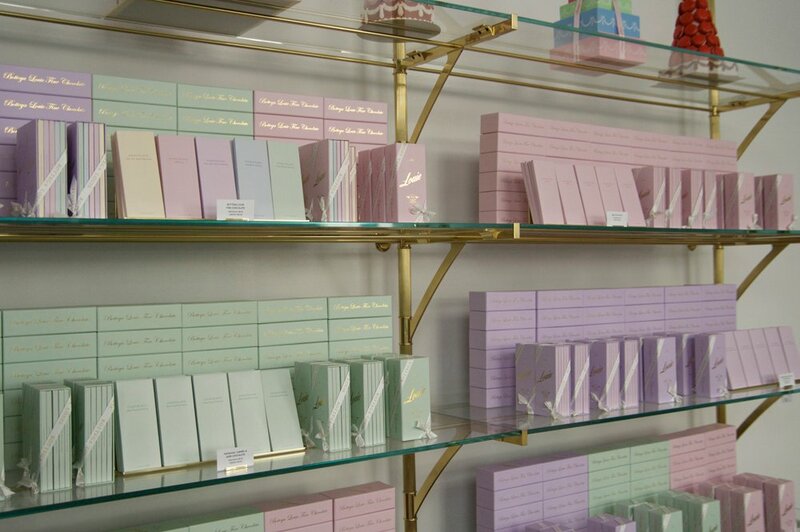 The pastel boxes will make any occasion a happy one! 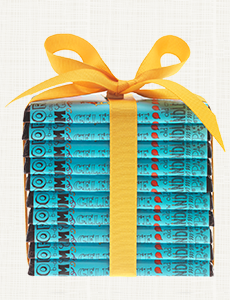 Awesome for a hostess gift. Turquoise and Yellow are a snappy color combo. 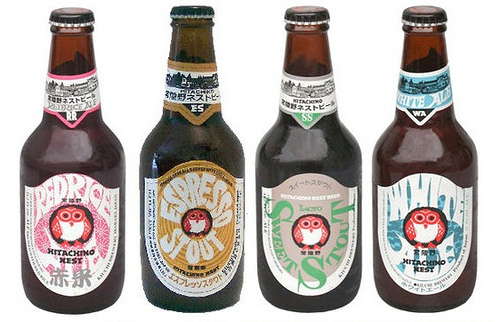 Hitachino Beer is not only great looking it is great tasting. A great beer option for your parties whether they are fancy or casual. I always have a supply on hand, and it doesn’t hurt that they look cute in the fridge! Most Whole Foods carries the brand. 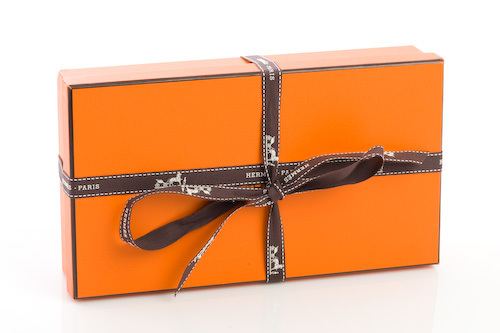 Anything in a Hermes box is a good thing. This is a package I like receive. I do hope my husband is reading this. 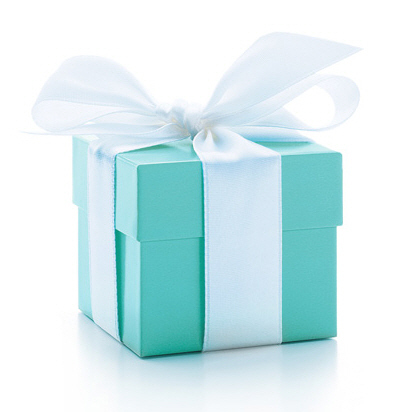 So cute and who doesn’t like to open a blue box? 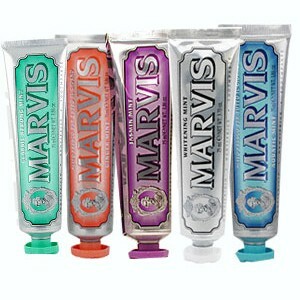 So what is your favorite packaging and why?